Recently I received a copy of The Respect Effect to review. This post is less of a book review and more of a discussion about one specific idea I found in the book, but it’s been a good read and I definitely have some good notes for my next manager’s meeting. How does Zappos handle issues with disrespect in the workplace? I’ve been thinking about this ever since I read it a few weeks ago. It’s not only about not tolerating disrespect within the workplace setting. It also presents an idea that warrants some thought. Problems that escalate beyond a specific department level and require outside intervention are no laughing matter. I’ve run across a few previously, and if left untreated the issues can become a cancer within the organization. But simply having a leader step in, fix the issue, and leave is not necessarily a permanent solution. The problem still exists under the surface. Having someone else come in to clean up the mess just devalues the manager in the employees’ eyes. “Forcing” resolution to a problem is a bad plan, because as soon as the outsider leaves there will be further issues that the manager obviously can’t solve. If the problem at hand is too much for someone to handle at a department level, the “problem” employee will most likely never fit into the team again. I’ve seen this scenario play out in a horrible back-and-forth that left scars on a team that never fully healed. Eventually the employee left, much to everyone’s relief. Drilling the idea of respect into your team members from day one. Everyone, from the least to most valuable person in the organization, is worthy of respect. It truly is the big driver of employee engagement. Fair warning: letting the concept of respect fall by the wayside is a great way to find out what disengaged employees look like. 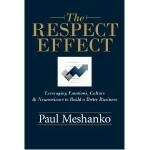 Check out the Respect Effect here if you’re interested in the book. Check out other book reviews here. This book focuses on the role of respect with regard to psychology and how that plays into our relationships in the workplace. We could all stand to hear these lessons. 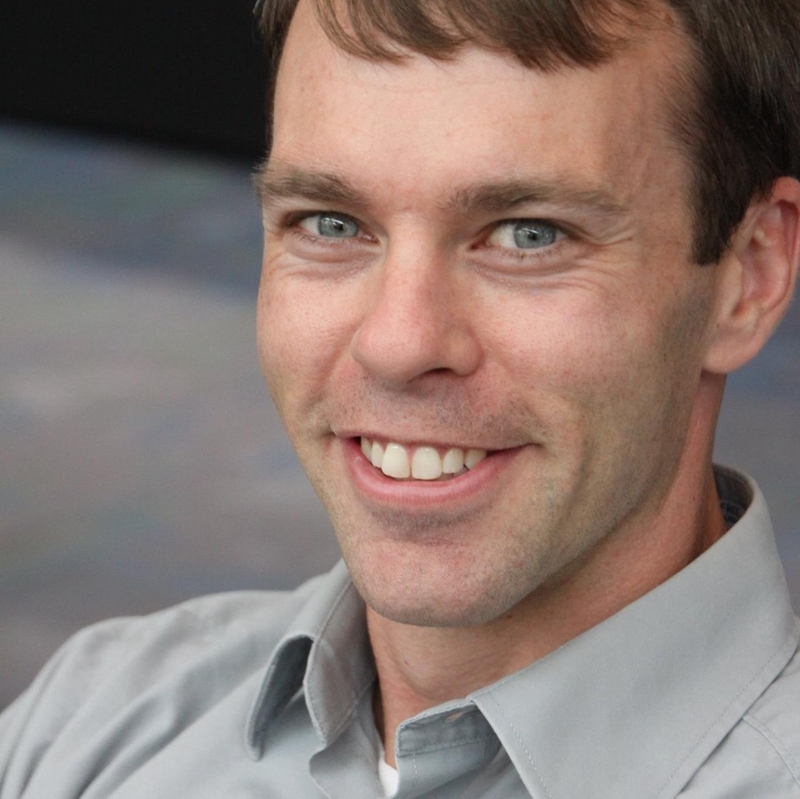 This entry was posted in General and tagged Book Review, Employee Engagement, Performance Management on August 3, 2012 by Ben.